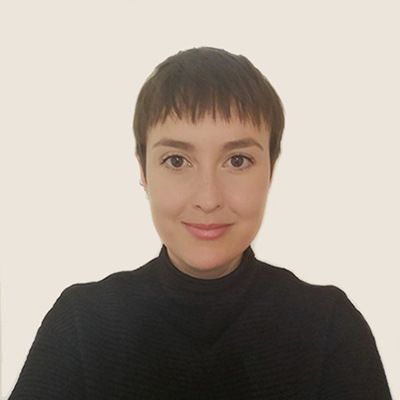 Hannah has returned to QAD after obtaining her Masters in Architecture from the University of the West of England, where she specialised in sustainability. Hannah has experience predominantly in the residential sector and hopes to further her knowledge in the healthcare and education sectors whilst studying for her part three. Hannah enjoys travelling and has spent time in Asia, Europe and South America. She particularly enjoys trekking, having trekked through the Andes, Alps and the Himalayas. She is hoping to return to Asia soon to further explore the Himalayas.